Your tyres are one of the most important parts of your car and care must be taken in making sure they are well maintained. 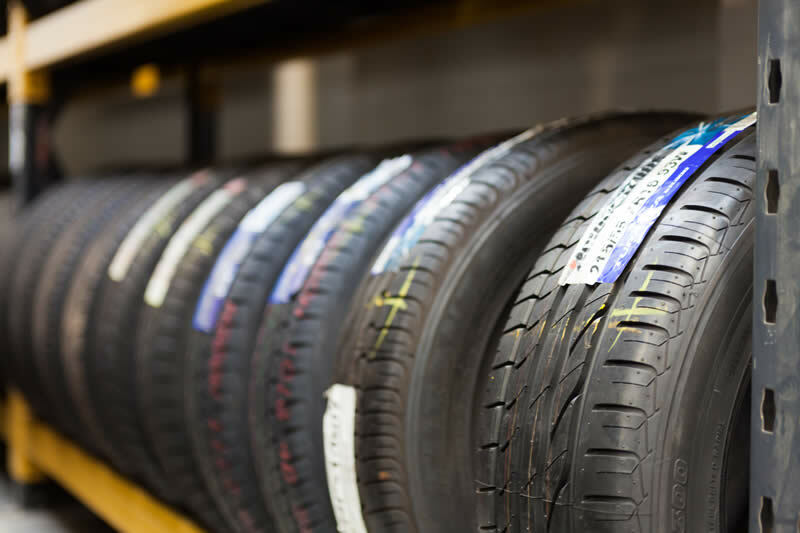 At David Dexters we have a great range of affordable tyres from well known brands such as Bridgestone, Michelin, Uniroyal, Goodyear, Pirelli and Dunlop. We can fit them while you wait and offer competitive prices. If we don’t stock a particular brand of tyre then we can order it and try and have it delivered on the same day. Get in touch with us today for a quote and if you find a better price elsewhere then we’ll aim to beat it.